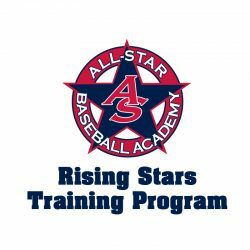 All-Star Baseball Academy is offering several packages that will help 2018-2021 grad year players prepare to showcase their skills in front of the college coaches they covet the most. For the fall session players will be able to choose from Bat Exit, Throwing Velocity, and 60 Yard Dash classes. 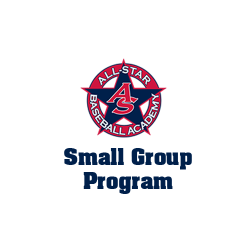 Players can select one or multiple classes which will all occur weekly for 7 consecutive weeks each consisting of hourly workouts. 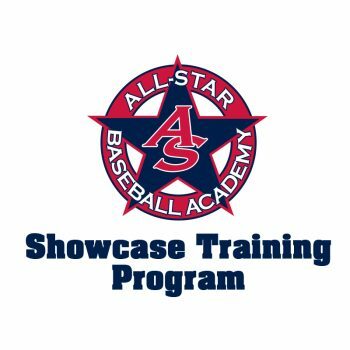 STP Bat Exit Series: Players will endure 1 hour of drill work, strength and hitting activities to increase bat exit velocity while learning how to get the most out of their bodies. Testing will occur at the beginning, middle and end for each player. For more information about the Showcase Training Programs, please call 610-339-8050.